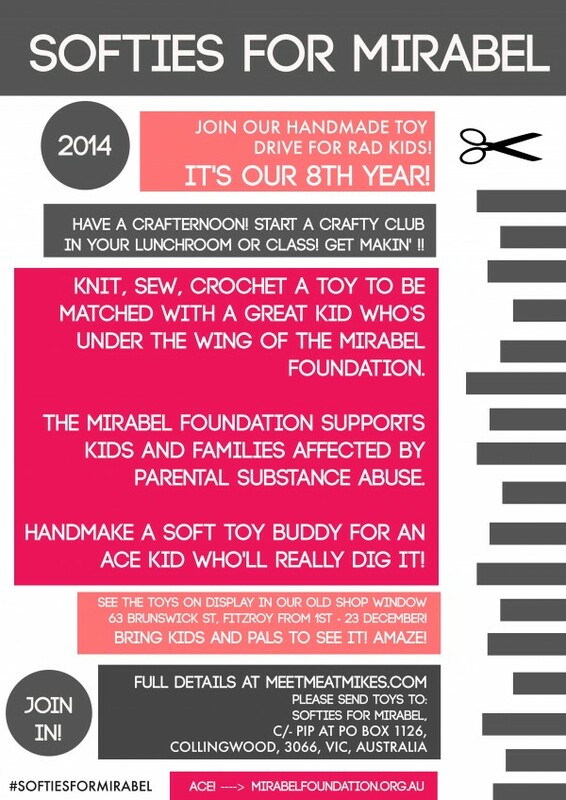 Can you even believe this is our 8th year running the Softies for Mirabel project?! It really is! We’ve all worked together to donate thousands of handmade-with-love toys to the kids that The Mirabel Foundation supports. Go team! This is an important job at a time of year when many of us are getting ready to wind down for holidays and celebrations. It’s awesome to stop and do something special like this, not only because it’s good to honour the work that Mirabel does, but it’s also good to remember that we’re part of a wider community and we need to care for each other. The Mirabel Foundation supports kids who are affected by parental substance abuse (and their extended family/carers.) This is a cool handmade way to help! If you’d like to get a feel for how this works, you can see previous years’ toys in our Softies For Mirabel Flickr group! Or search the #softiesformirabel tag on Instagram. This year the toys will be on display in our shop window on Brunswick Street in Fitzroy (even though it’s not an actual shop anymore, we still have a great window to display good stuff in!) from the 1st to the 23rd December 2014. Then they’ll be carefully carted off to Mirabel to be rehomed with just the right kid! Good plan, right?! The deadline for toys to reach is is the 23rd December, but any time from the 1st December is a good time because then we can pop your guy/s in our window for everyone to see! Would you like to join in? Maybe you would like to help me promote this project, even? Click the image to see it larger and download it, pals! Then you can spread it around! Or share this post super freely? Thanks! We need all the help we can get!!! Are you in, in some way?! 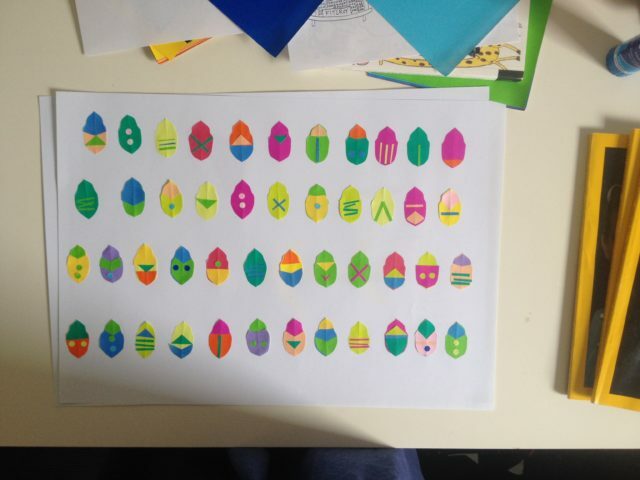 Third year creating for these amazing kids – this year I decided to rack it up a notch at the local craft market. I’ll be donating one-for-one for all sales over November & December…. Look out Mikes – a lovely big parcel is coming your way soon! Hi Pip, I have written a blog post about your wonderful project. Find it at http://suchasoftie.blogspot.com.au . Great effort!! I’m in!…. made a toy during the year. Yay, I nearly forgot that it’s this time of year again! So looking forward to joining in! Congratulations on your eight year. Just wanted to let you know we have done a blog post over at Lincraft directing people to your fabulous project. We have some free downloads for toys to make too. So exciting. 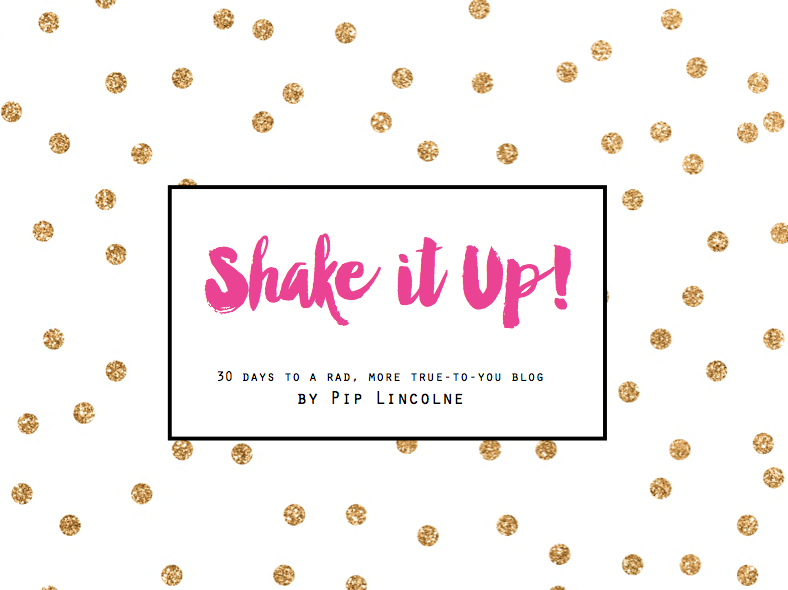 I wrote a post with links to some cute tutes! http://happypantry.co.nz/2014/10/softies-for-mirabel/ (I hope you don’t mind me sharing this here). Oh wonderful. 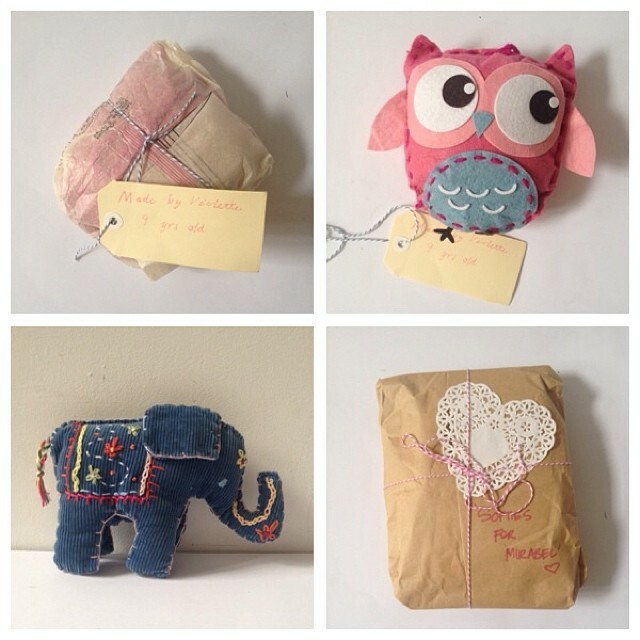 I’m about to move overseas so was looking for a good cause to send my handmade softies to. We’re in! Now I just need to check the fabric stash and work up a good callus or two. I’ve already got a doll lined up for Mirabel.